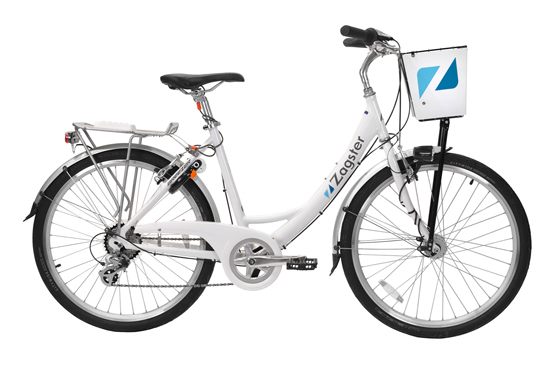 We are excited to announce the Southfield City Centre Bike Share program. Feel like a kid again, ringing the bell with the wind blowing in your face down Evergreen Road. Our official launch will take place next week with a ribbon cutting at 10:00 AM on 7/26/17.